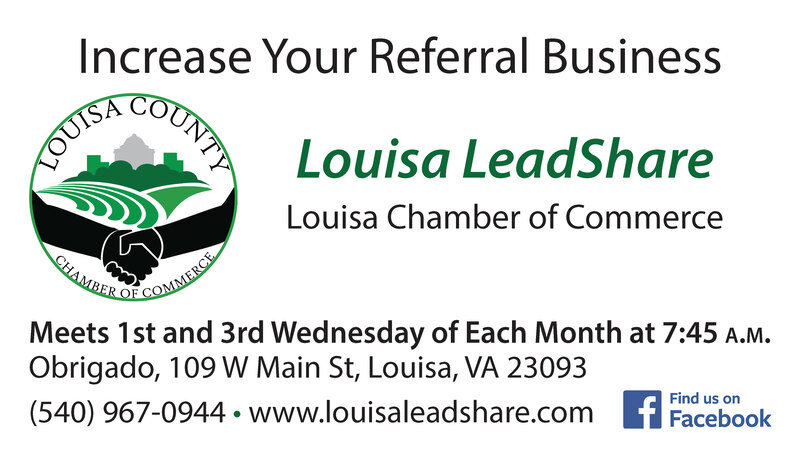 Louisa LeadShare is a sub-group of the Louisa County Chamber of Commerce (Virginia). For details, go to www.louisaleadshare.com. 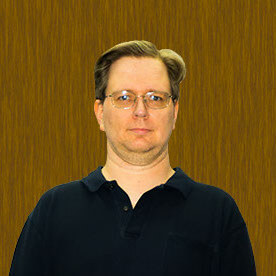 Business card design completed on 6/12/2015.